A semi-automatic pistol that was allegedly seized during the arrest of Mohammad Patel is seen in this police handout. Two people have been charged with first-degree murder in connection with the 2017 fatal shooting of a 21-year-old man in Scarborough. Police were called to the parking lot of Alvin Curling Public School, located at 50 Upper Rouge Trail, around 8 a.m. on March 16, 2017 for reports of a medical complaint. When officers arrived at the scene, they found Toronto resident Dylan Greenaway without vital signs. 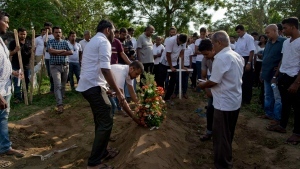 He was suffering from gunshot wounds and was pronounced dead at the scene. In a news release issued by police on Tuesday, investigators said that after a two-year investigation, two men were taken into custody in connection with the incident. 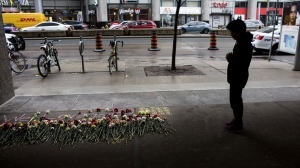 Hafis Mohideen-Hassan, 20, of Toronto has been charged with first-degree murder and 20-year-old Mohammad Patel of Toronto has been charged with first-degree murder and possession of a restricted firearm. 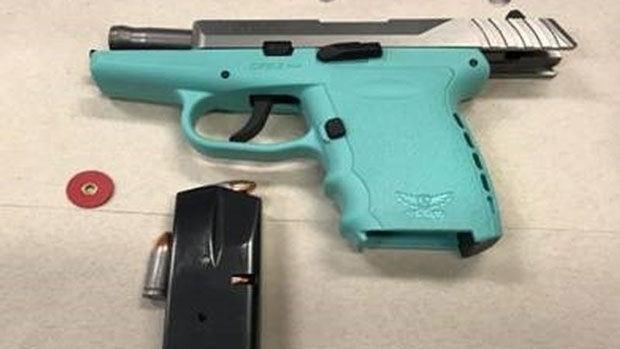 Police allege a loaded, semi-automatic pistol was found during Patel’s arrest. Both suspects appeared in court on Tuesday. 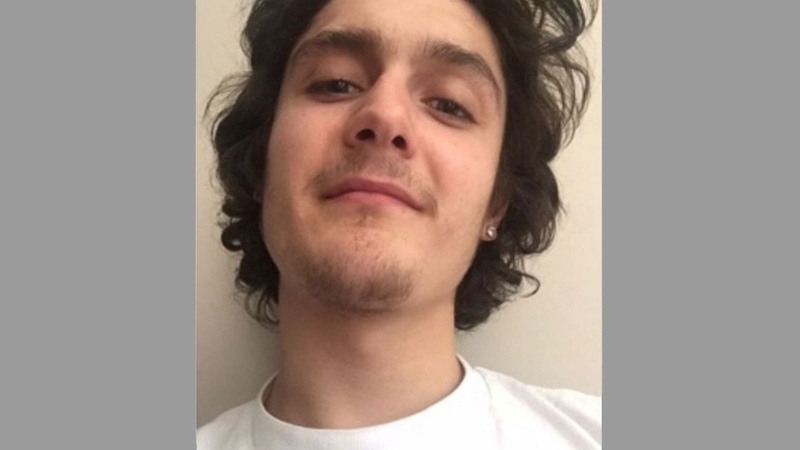 Dylan Greenaway is pictured in this photo released by Toronto police.